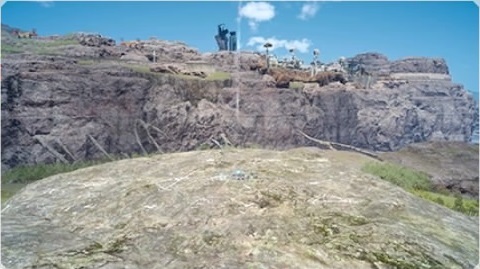 Wainterre Haven is a Location in Final Fantasy XV. It is a campground in the Duscae Region. 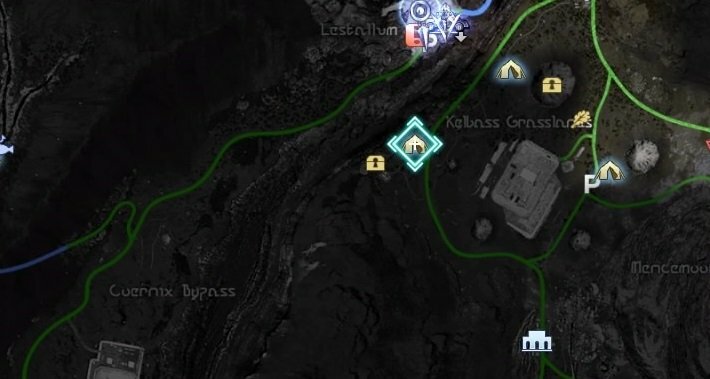 Black ore is found here.